Beer Talk is back with round nine and this time we’re talking about our latest program- Brews for Branches: Establishing roots one Bud at a time! Being involved in the community is something Doll Distributing prides itself on. We understand the importance of being actively involved and are continuously looking for opportunities to help! That is where this program came into fruition. 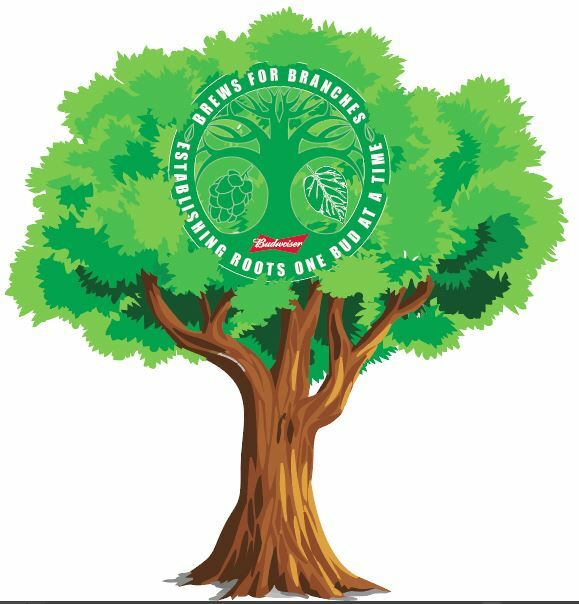 Brews for Branches was created in order to help plant more trees throughout the territories we proudly serve. From Monday, April 2nd through Friday, April 27th, Doll will donate a percentage of sales from all Bud and Bud Light 18 pack sales. · The money will go directly to the Iowa Department of Natural Resources to support those efforts. · Trees save water by providing shade to slow water evaporation from the ground! On behalf of the whole Doll Distributing team, thank you in advance for helping to make this program a success and bettering our home state! What did the tree say to the Lumberjack? "Leaf me alone!"